Android, Google’s Mobile operating system is most popular Mobile OS in the world, But when it comes to regular security update and long-term software updates, it doesn’t have a particularly excellent track record. Apart from Google’s own pixel and nexus series and few Motorola and HMD Global phones, other OEMs rarely roll out the latest Android OTAs after 12 months of launch. Around 2 billion active devices shipped by the Google and other Android OEMs around the world. Which made it a big target when it comes to vulnerabilities and headache for the enterprise. To secure the company data is a top priority for businesses and it’s the main reason to release monthly security updates. Google does not fully control the program Android Enterprise Recommended. Google’s Android Enterprise Recommended program will help enterprise customers to find the best phones for them. It’s an awesome global initiative to find the phones who receives security updates frequently. Google does not control the program Android Enterprise Recommended. 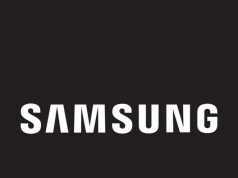 Those phones are want to part the Google’s Android Enterprise Recommended program must fill the minimum requirements. And also other OEMs will get training and support from Google for part of the validation process. We have listed some of the minimum requirements for the Android Enterprise Recommended program. 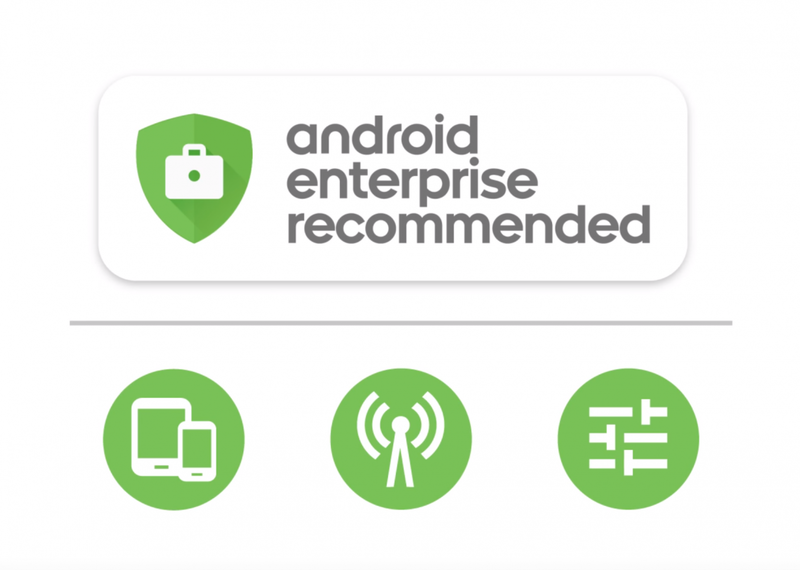 You can find the full list of minimum requirements for the Android Enterprise Recommended program, here. All the included devices are not a flagship; there are few mid-range devices also available on the list. Google says that it will add more phones to the list in the coming weeks and months. The tech giant also announced that it will extend the Android Enterprise Recommended framework to mobile carriers, OEMs of dedicated and rugged devices, systems integrators and enterprise mobility management providers. Leak : Windows 10 Mobile Build 15025!